Every detail of Elon’s 636-acre residential campus is designed to support close collaboration and experiential learning. Academic facilities include high-tech classrooms, labs and studios, group engagement spaces and offices configured to support students and faculty working closely together. The campus includes seven residential neighborhoods and first-rate athletics and recreational resources. It’s all set in a botanical garden with groves of historic oak trees. You’ve seen the photos, now plan your visit and experience Elon firsthand. To determine if Elon is right for you, it’s essential to visit campus, meet students and faculty and learn about the community culture. 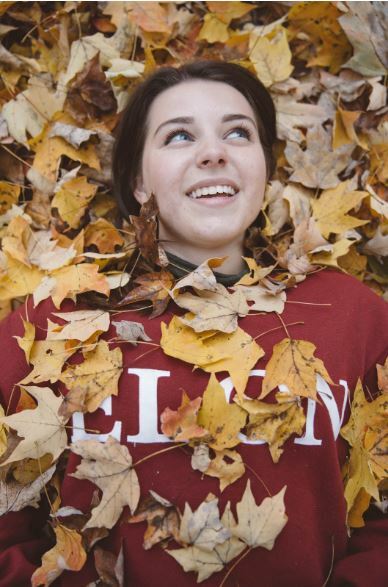 Campus tours run Monday through Saturday and begin with an information session led by an admissions counselor who will explain Elon’s distinctive approach to experiential academics and provide details about the admissions and financial aid processes. Following the session, a student guide will lead you on a campus walking tour. Tours are offered Monday through Friday at 9 a.m. and 2 p.m. and most Saturdays throughout the year. Group visits to campus are available Monday–Friday and require advance registration. We are able to accommodate school and non-profit groups (5-50 students at a time) who work with high school students. Schedule a group visit. Experience Elon’s hands-on academics by attending a class. Why visit an Elon class? What do I need to know before visiting? Contact Jennifer Strange, Coordinator of Graduate Programs, Teacher Education Admission, and Digital Communications, to register for a class in the School of Education. Email campusvisit@elon.edu if interested in attending a Department of Performing Arts class. Seating is limited and reservations are strongly encouraged. Without a reservation, we cannot guarantee space for the information session and tour. Campus visits are not available on major Admissions event Saturdays and all Sundays. After registering, you will receive a confirmation email that includes directions to campus and other important information. Be sure to check your email to prepare for your Elon visit. While the admissions session and tour lasts about two and a half hours, we recommend allowing extra time to explore the Town of Elon and experience campus activities and daily events. Campus Tours may be cancelled due to inclement weather or other unforeseen circumstances. You will be notified via email and/or text message if your tour is cancelled. 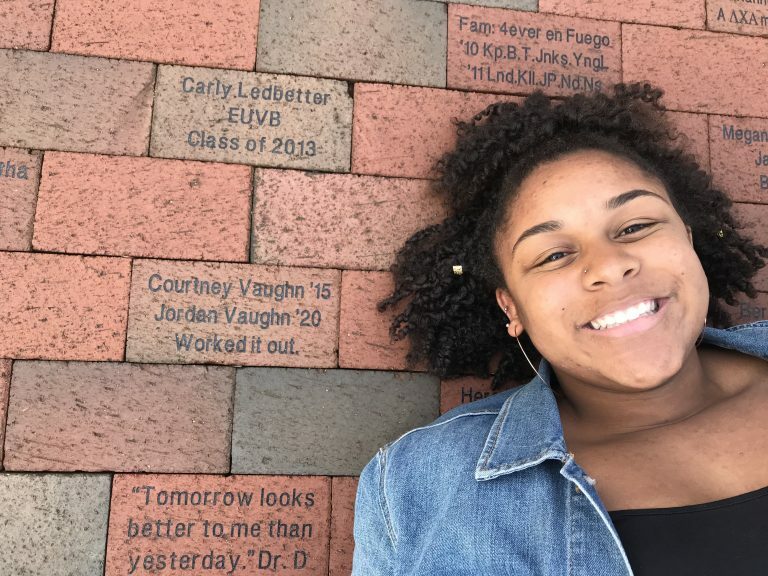 Campus tours facilitated during our campus visit program and admissions events are led by more than 100 Elon students who represent a wide range of backgrounds, majors and interests. We welcome you to interact with our great student team either before or after your campus tour. Our guides love telling their Elon stories and answering questions. 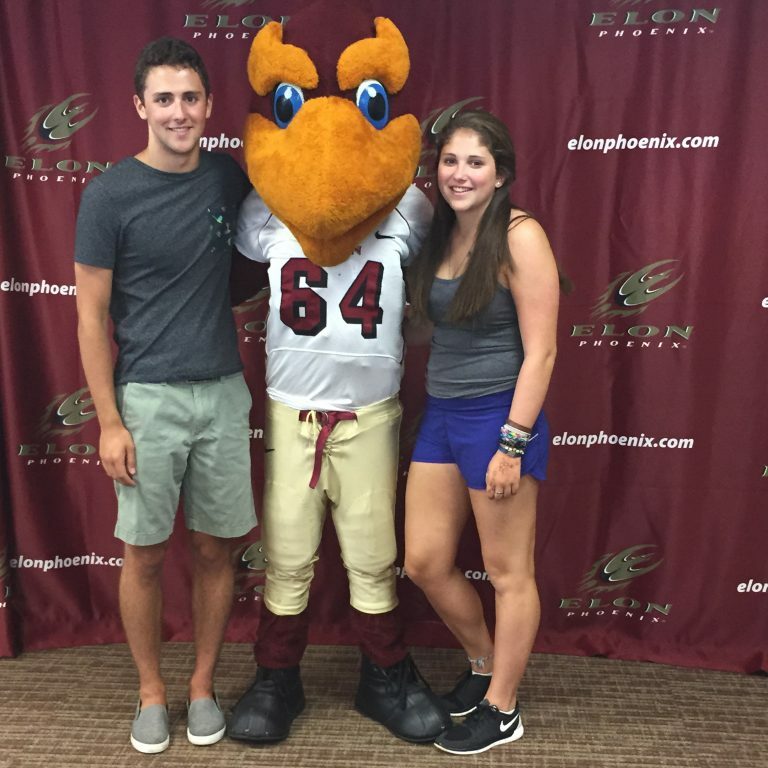 Our student series features life on campus by Elon students.